Don’t worry. 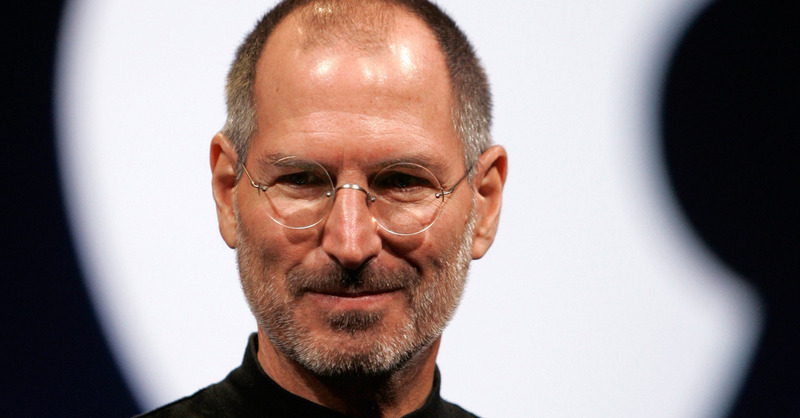 If you were wanting more biopics about Steve Jobs, the founder of Apple Computers, then you’re in luck. Recently, Sony is making yet another Steve Jobs pic and as of a week or so ago, Leonardo DiCaprio was set to play Jobs. But talks fell through and DiCaprio is no longer set to star. But don’t fret, Sony has someone else in mind. And that person is a superhero. 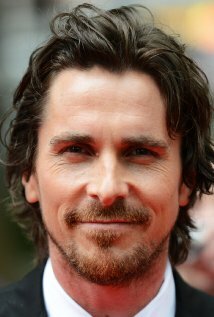 I’m of course talking about Christian Bale. Bale was originally in talks to play Jobs back when David Fincher was set to direct, but that is not the case now. Instead of Fincher directing, Sony has nabbed Danny Boyle (‘28 Days Later‘) to direct the film based on Walter Isaacson’s book adapted by Aaron Sorkin. Danny Boyle, Aaron Sorkin, and Christian Bale is one hell of a talented trio for this project and I hope it works out. Before Bale was the the top person for the job, Sony went to Matt Damon, Ben Affleck, and Bradley Cooper. But it seems now that a former Batman and John Connor will play the brilliant inventor and business man. This entry was posted on Wednesday, October 15th, 2014 at 1:47 pm	and is filed under Film, News. You can follow any responses to this entry through the RSS 2.0 feed. You can skip to the end and leave a response. Pinging is currently not allowed. « Warner Bros. Announces 10 DC Movies, 3 LEGO Films and 3 ‘Harry Potter’ Spin-Offs!! I didn't kill that man, Michael. The evidence says you did. I don't care what the evidence says, I didn't kill him. I swear to you, Michael.